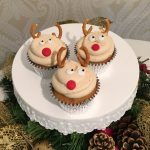 Our Hamleys bear cake has had a Christmas makeover and been transformed into Santa Bear! 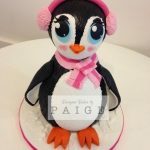 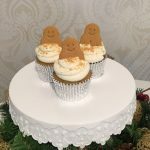 Designer Cakes by Paige are thrilled to be proudly partnered with Hamleys Glasgow as their official cake supplier. 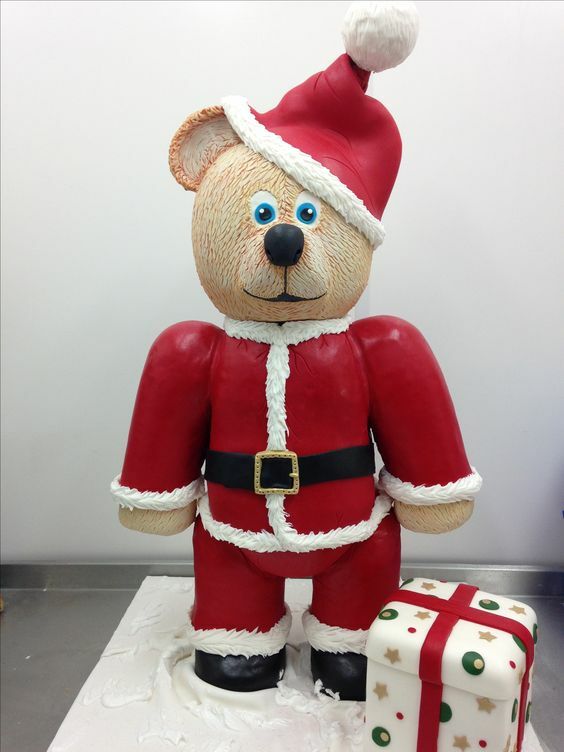 We loved getting the opportunity to create this amazing 3D Christmas bear for the shop.